You can’t spend all of the time in your man cave, you know. 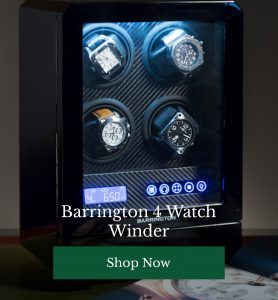 Sometimes there’s nothing for it but to don your favourite timepiece from your watchwinder box, pack up your finest professional accoutrements and hit the road on business. 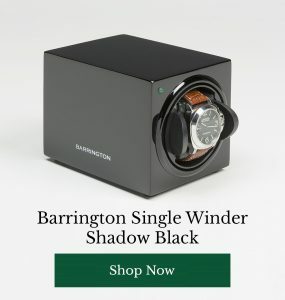 Functional and utterly iconic, this is a carrier made for those who love the finer things in life and aren’t afraid to shout about it. 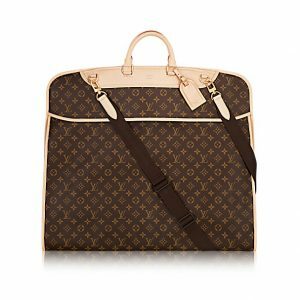 Featuring a monogrammed canvas body, adjustable straps and handles and a leather trim, this is a suit carrier designed to induce envy. 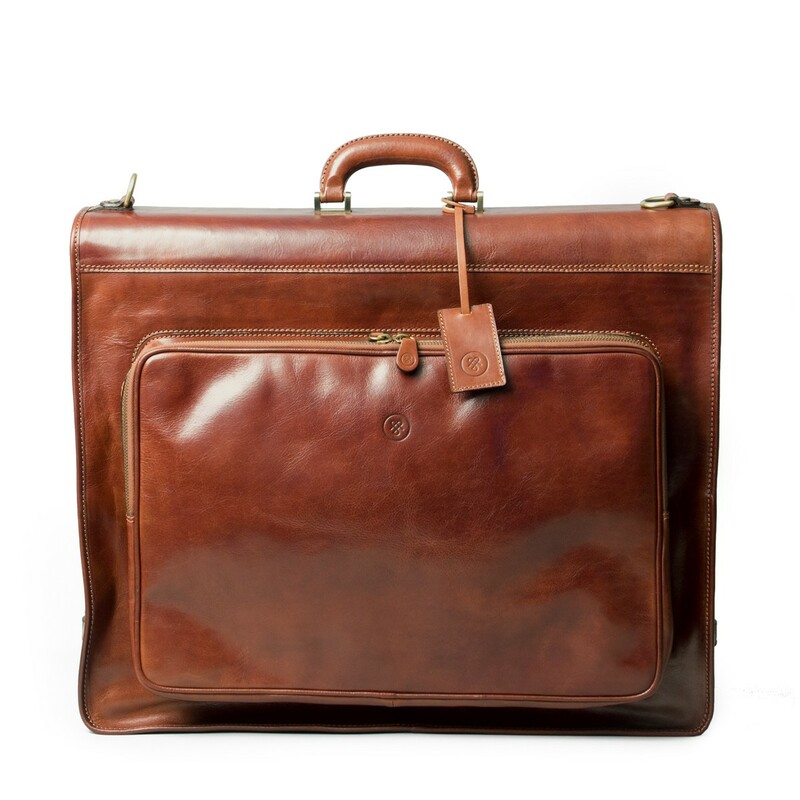 This sophisticated leather suit carrier looks, to the untrained eye, like a stylish leather satchel. Inside, however, you’ll find all of the smart compartments and extras you need to store your favourite suit, completely wrinkle free. Unostentatious but very well made, with performance at its core, this versatile garment carrier can be pulled or carried, with an array of pockets and compartments to make storing your suavest suits a cinch. 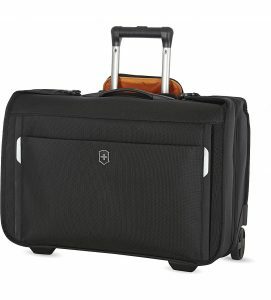 Impressively practical and highly professional, this innovative garment bag has thought of absolutely everything – well, what else would you expect from the company which invented the Swiss Army Knife? If you love an organised approach to life, this garment carrier is going to appeal to your perfectionist side. 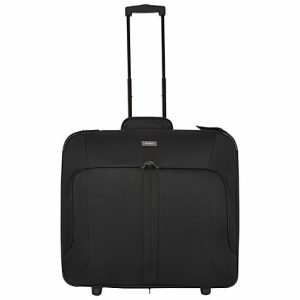 Do you use a garment or suit carrier when you travel on business? Do you have any smart methods for keeping your clothes spotless? Share your tips with other readers below.